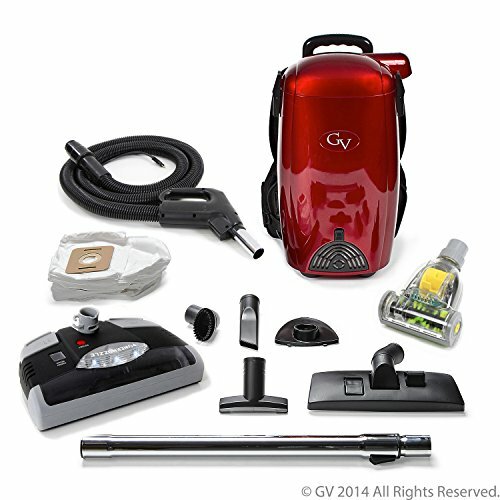 Finally, a full-size vacuum with cordless convenience. 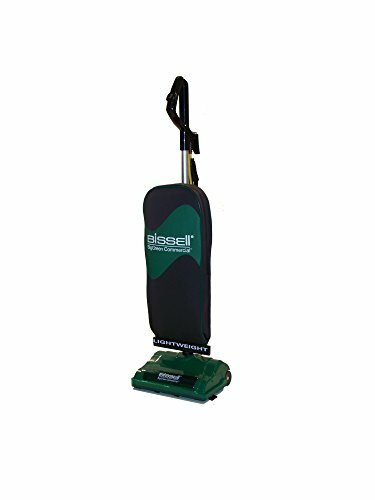 The LithiumLife battery provides an average of 25 minutes of fade-free power to clean both carpets and hard floors. 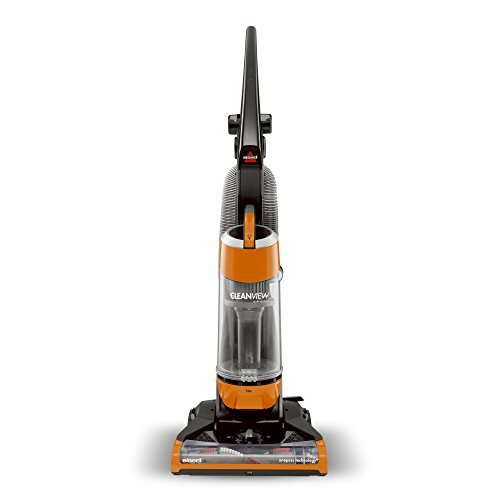 WindTunnel 3 technology allows you to clean deep with three nozzle channels of powerful suction to capture dirt – other vacuums rely on one. 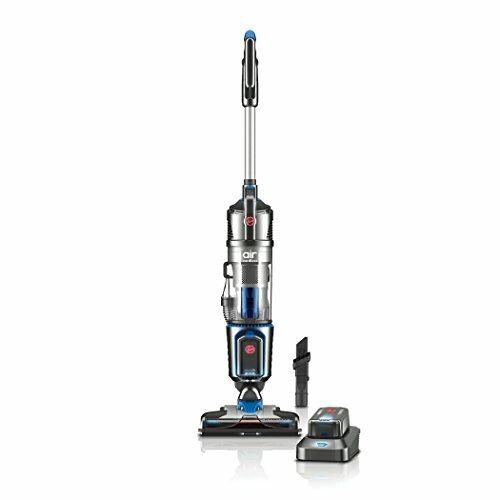 The Air Cordless vacuum contains all the technology you’d expect to find in a Hoover upright. 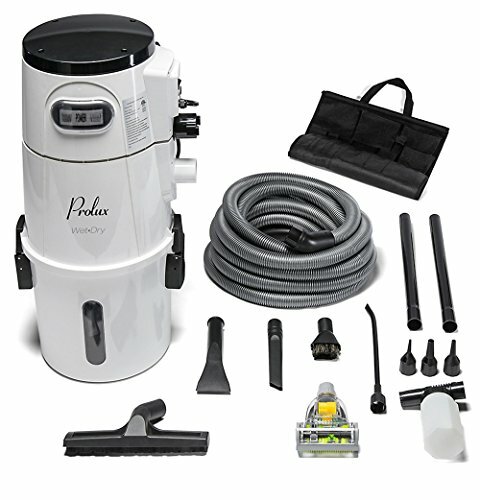 It includes a steerable design and a weight of just 9.9 lbs. and removable cleaning tools. All backed by a 5-year limited warranty. We removed the cord but kept everything else. It’s a simple change that changes everything. 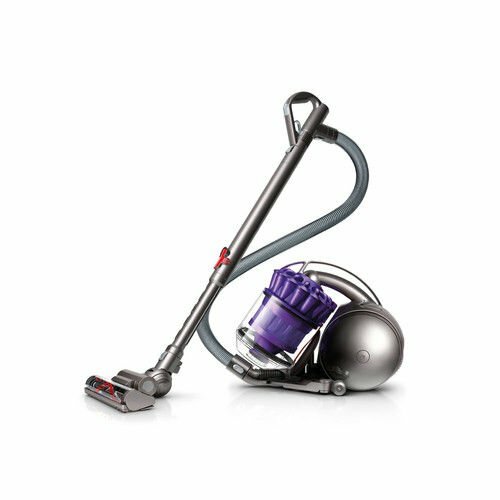 The Hoover Air Cordless vacuum will make you rethink cleaning.